WHAT TYPE OF DUSTING SERVICES DOES BUCKEYE STATE PROVIDE? We will thoroughly dust your picture frames, ceiling fans, lamps, furniture, woodwork, shelves, baseboards, and knickknacks. WHAT KIND OF A KITCHEN CLEANING CAN I EXPECT? or, range, and microwave). And then we will thoroughly clean your counters, cabinets, tables, chairs, sink, and backsplashes. Your sink will also be sanitized. 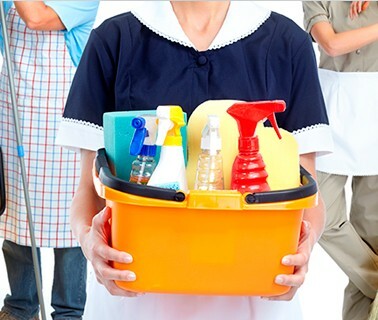 WHAT DOES YOUR BATHROOM CLEANING ENTAIL? 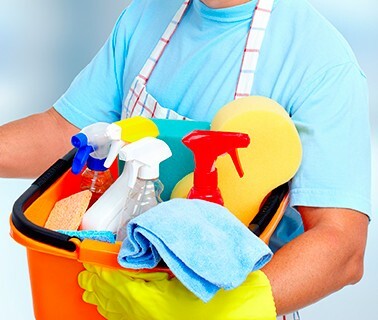 We’ll thoroughly clean your shower, bathtub, sink, vanity, toilet, tile wall, and of course floor.